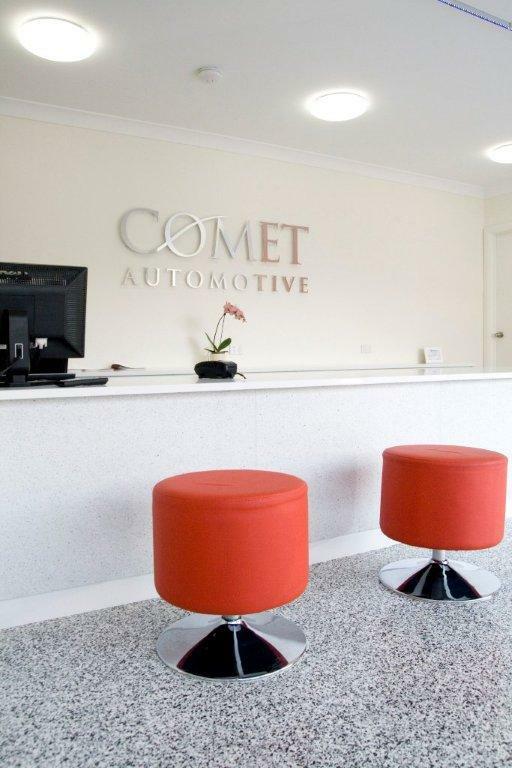 Established since 1993, Comet Automotive is your affordable specialist alternative because we focus on being boutique, not big. At Comet Automotive, we’ve been providing professional European Log Book car servicing for 22 years. That means that when you have your luxury car service and repairs completed by Comet Automotive, you have access to an expert brain trust of experienced luxury car service technicians. 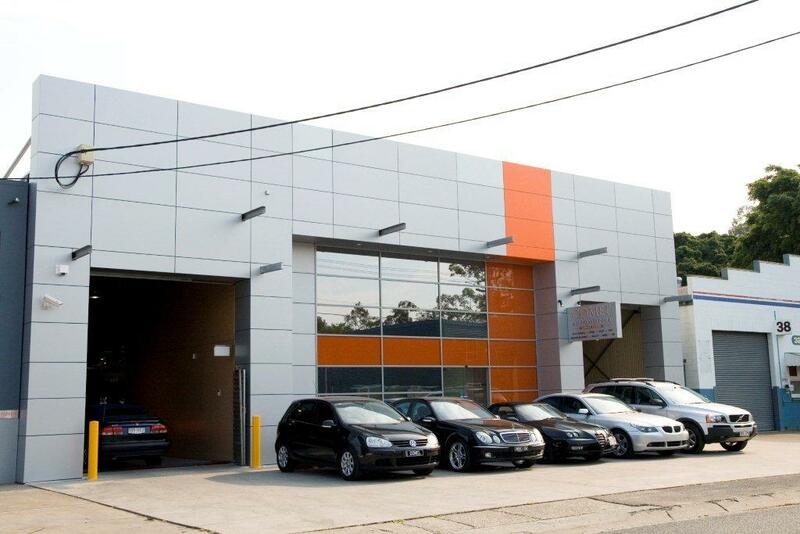 By focusing solely on professional European car servicing for over two decades, we’ve been able to become genuine, industry-leading experts in the field. Even though we have over 4000 satisfied customers and a purpose-built service centre featuring 10 hoists, we keep our focus on personalised service. When you have your professional European car servicing completed by Comet Automotive, you have the opportunity to communicate directly with our workshop manager or our knowledgeable front office service advisors, so you get all the facts. We take pride in offering top service at an affordable price.